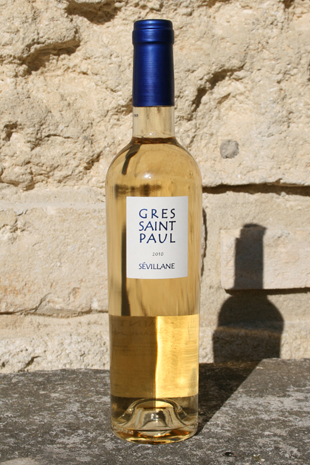 A wine dominated by the subtle flavours of pineapple, pear, figs. 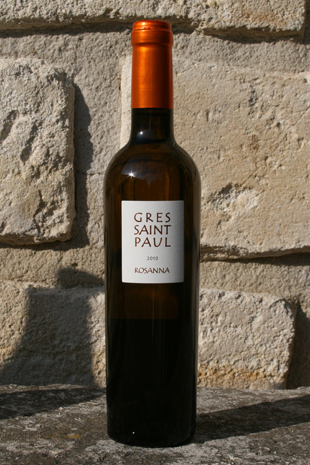 In the mouth the wine is fresh and delicate with a lovely creaminess that stimulates the taste buds. 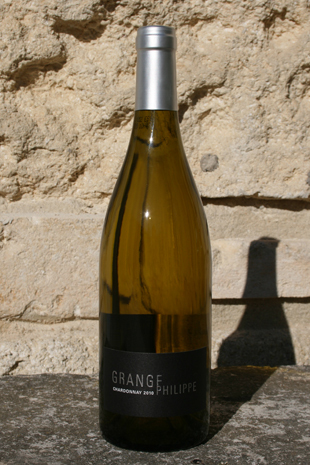 A fresh wine with a good attack of citrus and exotic fruit with a certain minerality also. A fine balanced wine. 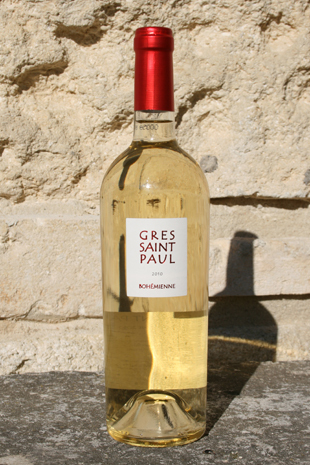 A fresh wine with aromatic hints of white flowers, dried apricots. 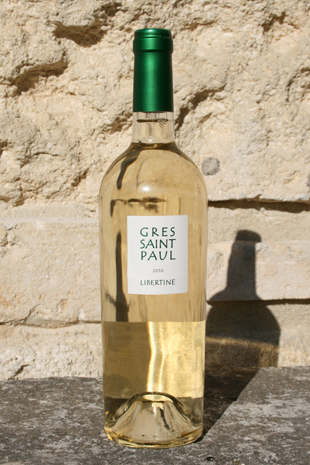 Perfect for aperitif, fish, poultry, Asian cuisine. 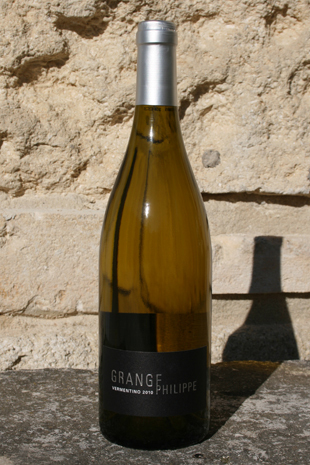 Discreet and elegant nose with notes of citrus fruit, lemon zest and a tactile chalky feeling (minerality). 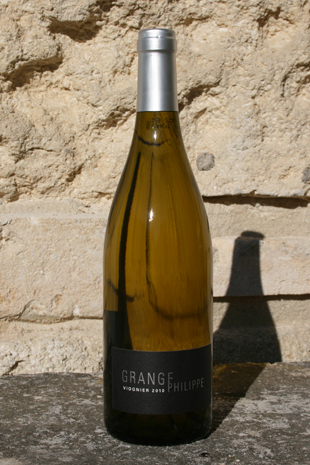 The attack is clear and precise and reviews all the fine aromatics of the nose. 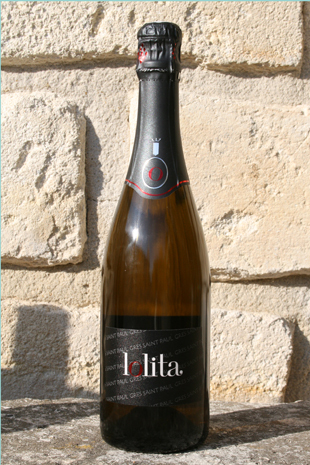 A balanced and lively wine perfect for fish and shellfish.